I'm making my best friend's wedding gown. Yipes!!! I will be honest, I'm askeered a little. I know how to sew and make clothes. I made costumes for Broadway. I have a degree in Costume Design and have been doing that professionally for 20 some odd years, but I'm not fashion trained. And I still feel like a fashion making fraud. Ha. But so what. It's for my best friend. So we met on Saturday and got a head start. 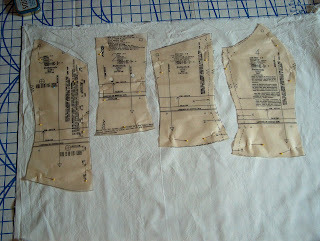 I'm using commercial patterns and changing them as needed which I am more comfortable with than starting from scratch. We got the muslin bodice fitted. It's actually looking good. Now to find a proper skirt pattern. 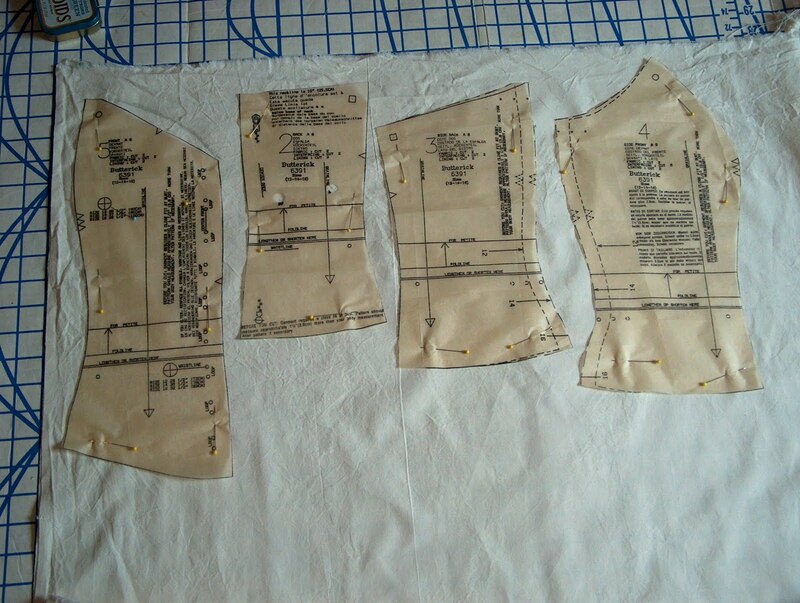 This is going to be a Frankenstein dress-but hopefully with much more subtle stitching. Oh my Goddess!! That is so fabulous!!! 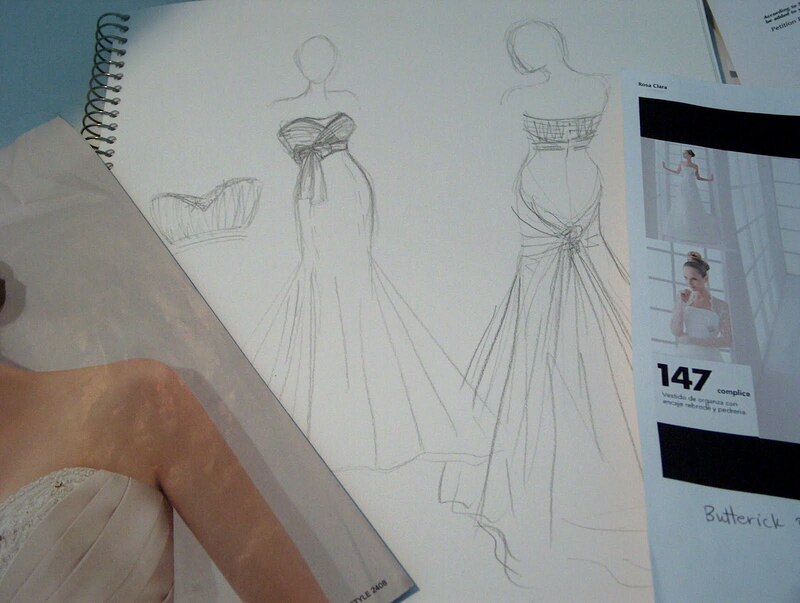 Your first wedding gown design! You are going to rock it, I know! Congratulations!!! YAY! How exciting for your bestie, and for you! I would love to make a wedding gown or a big prom dress one day!